i spent my 2 days at the UTC Pudu, last weekend baru nih with the Red Family. and not just me but all of us memang sangat super tired penat capek die die hoiii…..specially on that particular Sunday, 10 hours kau! Jadi ai have to make this entry so short, i got a new iPhone7 already, yey!! thanks to the husband, for the gift. 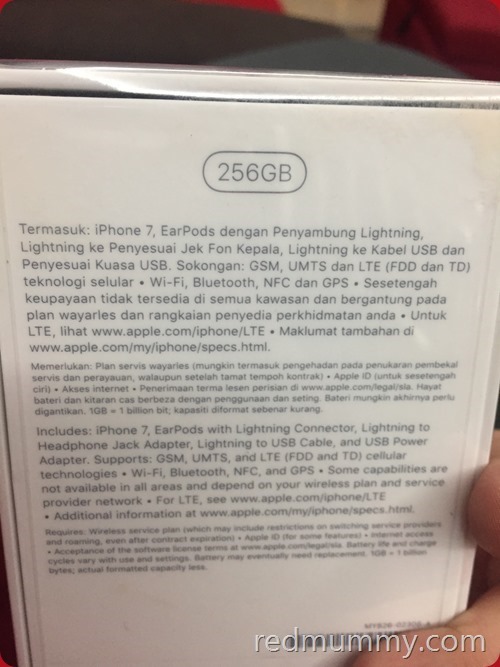 It s 256gb some more, memang sedaplah aku belasah video photos pasnih tanpa batasan. 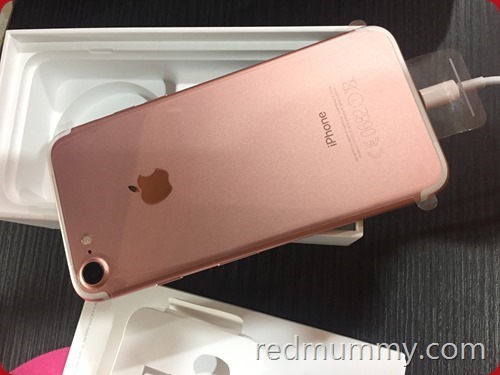 I memang ada cakaplah kat dia if I nak the ip7 I nak rose gold colour pulak (this is my 4th iphone so major colours I ada ler kan, kena pelbagaikan colour gitu). That s all i can say, and sorry nanti sambung lagi, I need to pack up my luggage for kerja thingy, short trip. Meet me at my instagramlah, situ lagi live update specially the Instastory. Assalam. The minus plus…	Happy 43rd Birthday RD! Fuyoh, bukan kecik-kecik anak. Puas simpan gambar yang snap ke dalam built in memori. Congratulations. Always cool to have a new gadget on hand. mom2ashleyaidan recently posted..Japan! Here I Come Again!